Collects Silver Surfer (2014) #11-15. Time ran out, and the Marvel Universe died. From the edge of Battleworld to the outskirts of infinity, every planet and star was expunged. Every life force extinguished. There are no survivors — except the Surfer, Dawn, and Toomie. How did they cheat death? And more important, can they figure out a way to bring everything back? 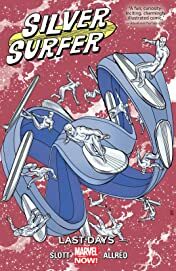 Given unheralded new power, the Surfer is tasked with remaking the entire universe! 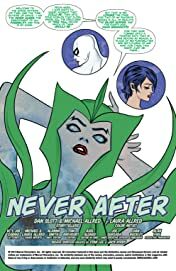 From the laws of physics to the origins of life itself, what strange new cosmos will Norrin Radd will into being? Meanwhile, Dawn has a far less intimidating task: All she has to rebuild is Earth! 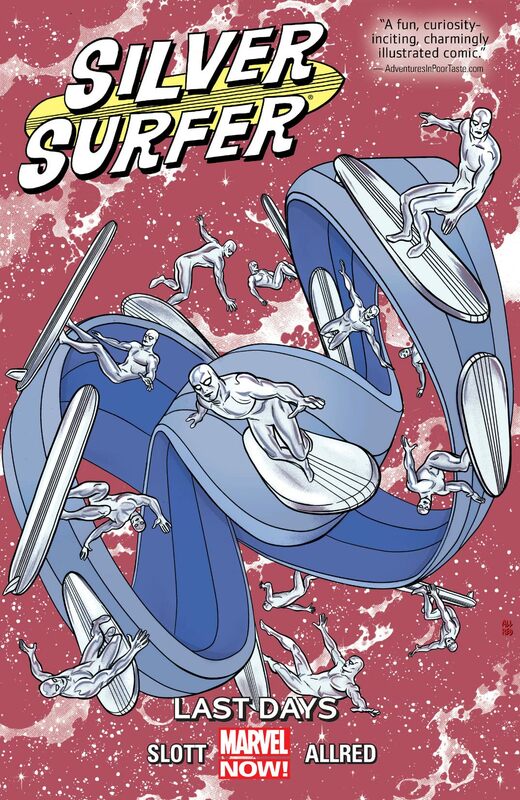 This may be the Silver Surfer's last days, but it might also be the first day of an All-New Marvel Universe! Plus: a Moebius twist on a sci-fi classic!